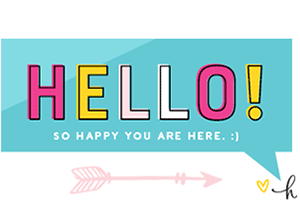 Last month, I had the pleasure of meeting so many incredible women at BASH 2016 (a party/event planning + blogging conference), one of whom was Chandice Probst from Gluten Free Frenzy. 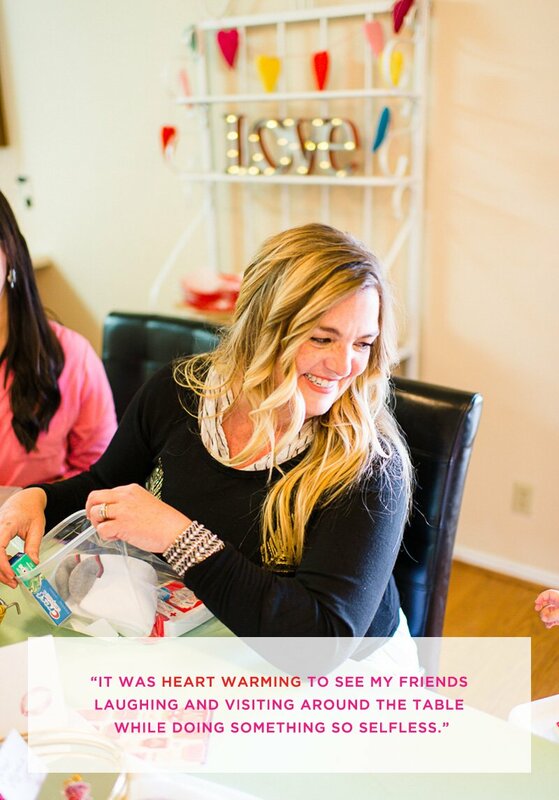 Chandice immediately told me all about this fun idea she had that mixed a “Favorite Things” inspired Valentine’s Day party with an easy way to give back to those who could really use some extra love, and I immediately knew this was a girl after my own heart! Let’s see… an excuse to get the girls together (with french fries and chocolate) PLUS a bit of that pay-it-forward magic that lasts far beyond the party? Yes, please! 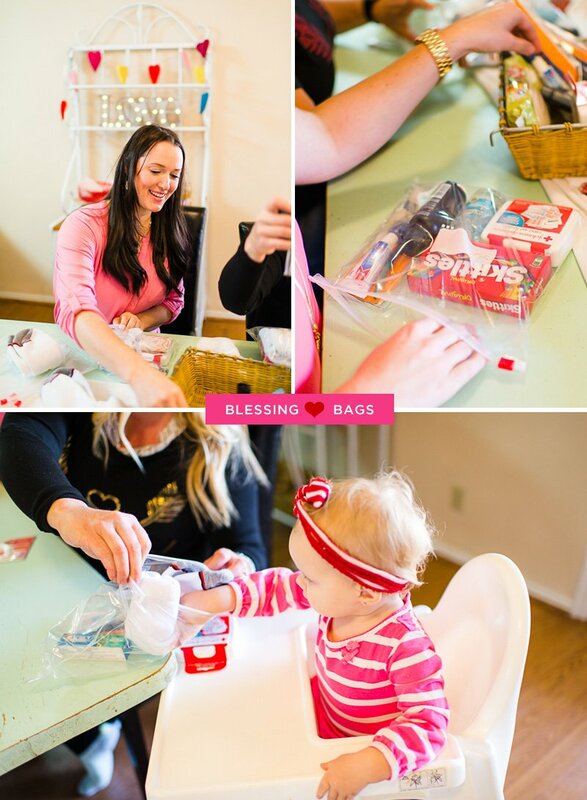 So, she promised to send in pics after her party, and I promised to share the story, in hopes that others might find this idea inspiring too and add a similar “Blessing Bags” type of activity to one of their parties. What do you think? ;) Chandice explains all about the Blessing Bags (which were given to local homeless people) in her party details below, so I encourage you to scroll down and check it out. There’s lots of fun eye candy to take in along the way! 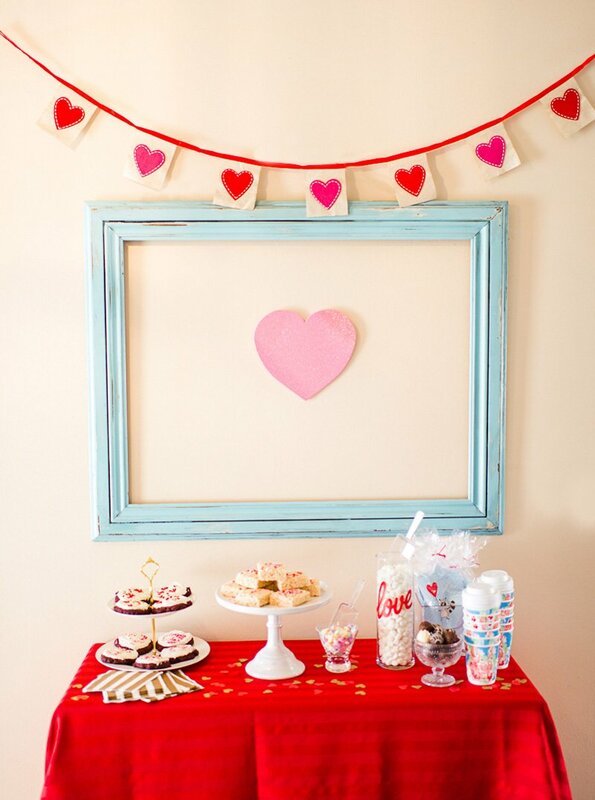 Last year I was totally inspired by the ever talented Jenny Cookies to create my own favorite things party. I loved the idea, but knew that I wanted it to be more personal. 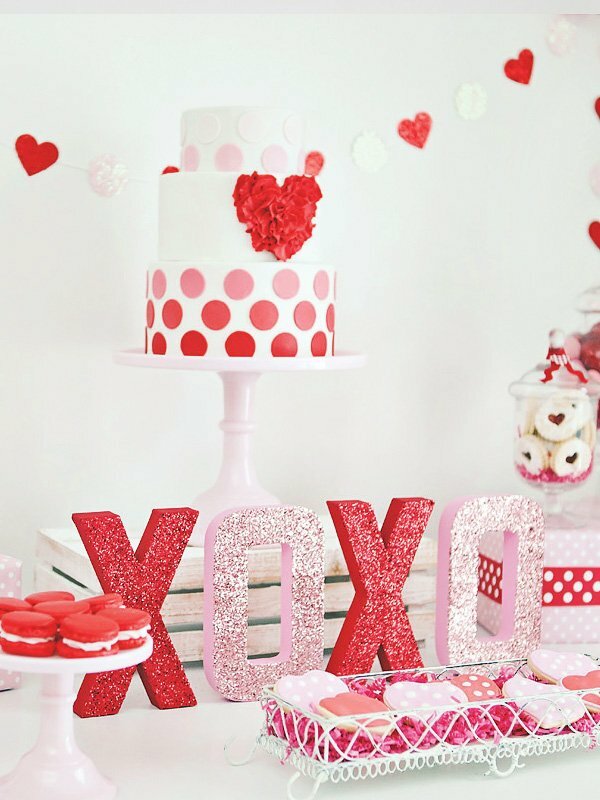 My favorite holiday is Valentines, so I thought it would be very fitting to create a Galentines Day favorite things party. This year was our second year and like the first, I got so excited to see what everyone would bring as their favorite things. For our party, we asked the gals to choose two of their favorite things $5 or less and bring three of each. We then drew names to see what order we could pick prizes. 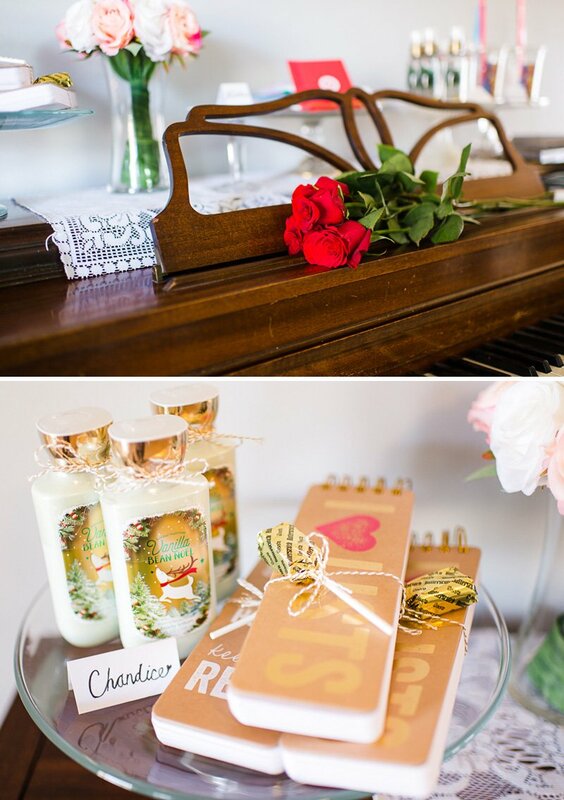 My parent’s old piano that they recently gifted us with, seemed like a classic beauty for displaying the favorite things on different style cake stands (another of my favorite things). 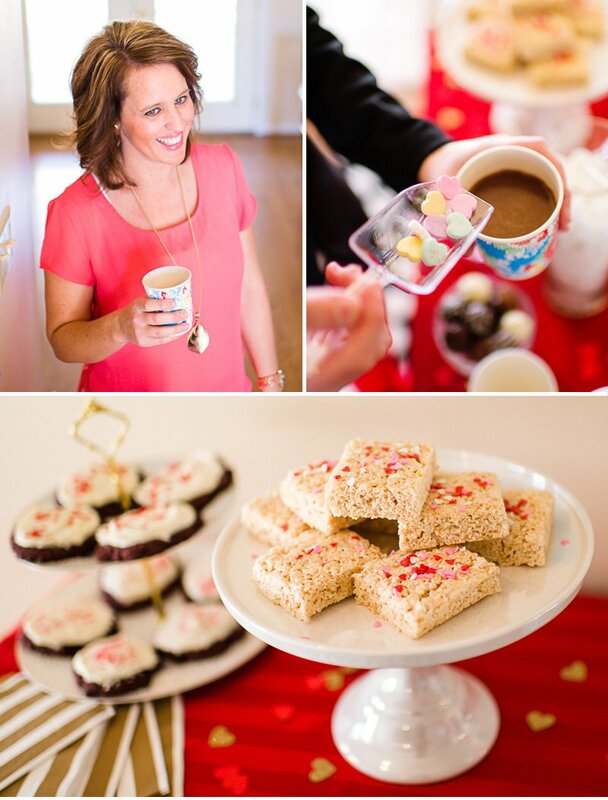 When it came to sweets and eats, I just couldn’t resist sharing with the girls some of my favorite foods. 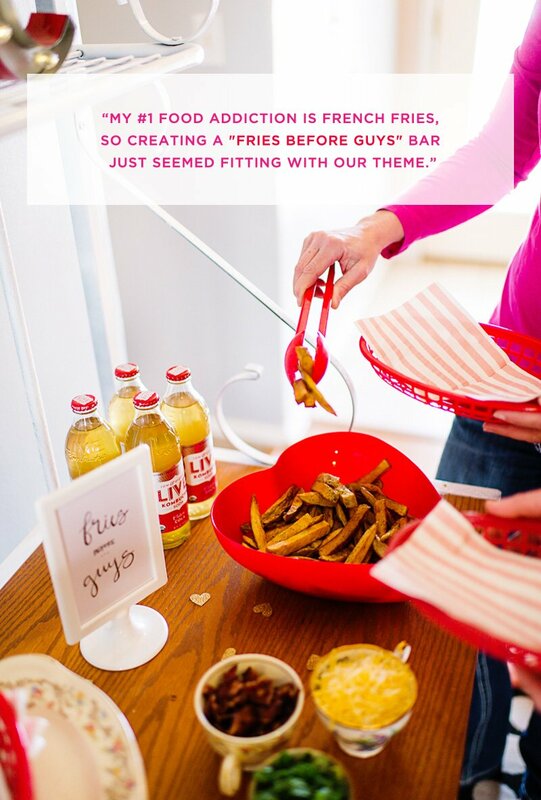 My number one food addiction is french fries, so creating a “Fries before guys” bar just seemed fitting with our theme. I used vintage tea cups I had collected to serve fry toppings and decided now was the time to display my (very new) calligraphy skills by putting the “Fries before guys” sign in this station. For drinks, I decided to go with my favorite drink, LIVE Soda Kombucha. 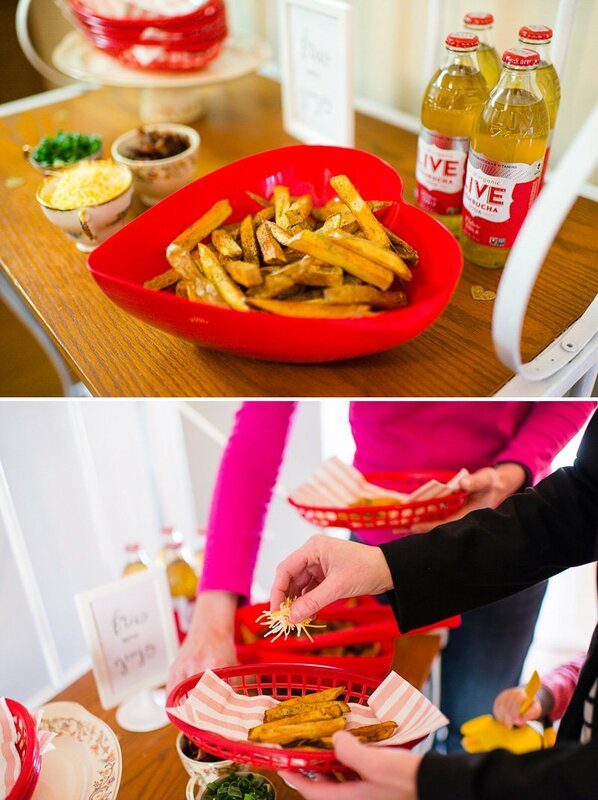 The flavor I like most, culture cola, has a red label making it perfect for our Galentines color scheme. I am now a lifestyle blogger, but as a former gluten-free only blogger, I still love developing recipes. So, creating cookies, which are one of my favorite desserts, was a must. 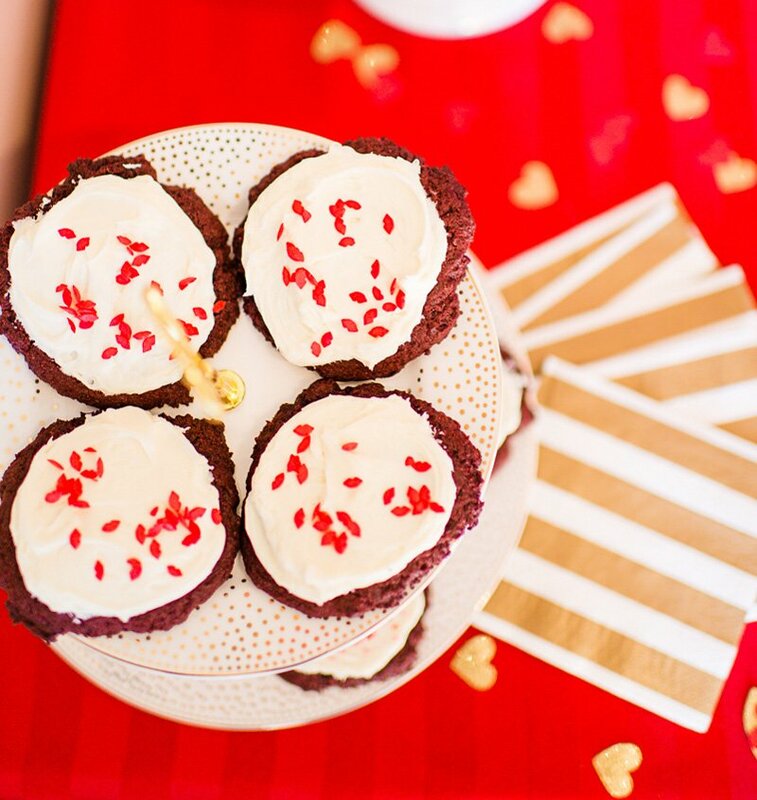 I decided to put together ooey, gooey red velvet cookies and nobody even knew they were gluten-free. Success! I am the ultimate girly girl, and love all things pretty, including lipstick. 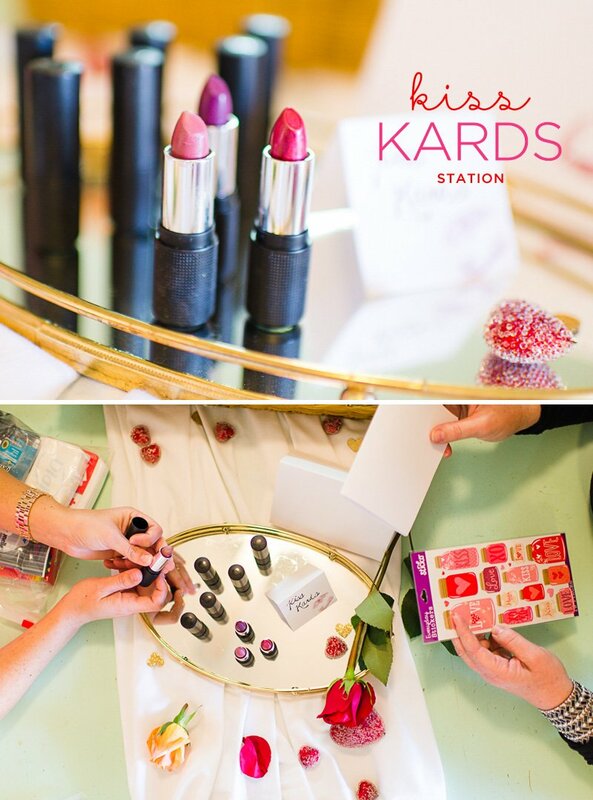 Putting together a “kiss cards” table where the girls could pick a lipstick to apply (and take home thanks to our friends at Red Apple Lipstick) and kiss on a handmade card for their Valentines, was so fun! The girls loved writing notes to their sweetheart and were even more excited to take home a lipstick all for themselves. 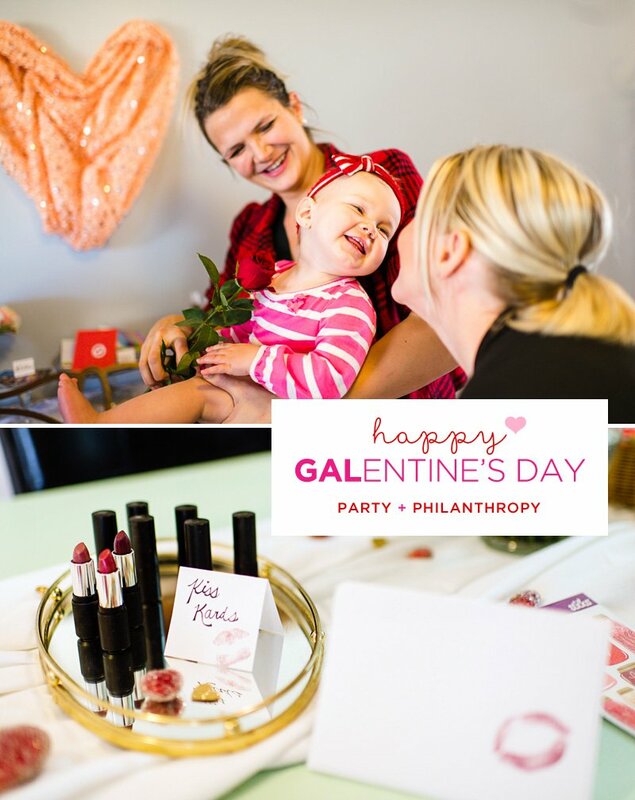 Our first year hosting a Galentines Day party was so much fun but there was something missing, the give-back aspect. I love taking the time to dream up and style a beautiful night for friends, but I wanted everyone this year to feel something more long lasting than just a great night out. 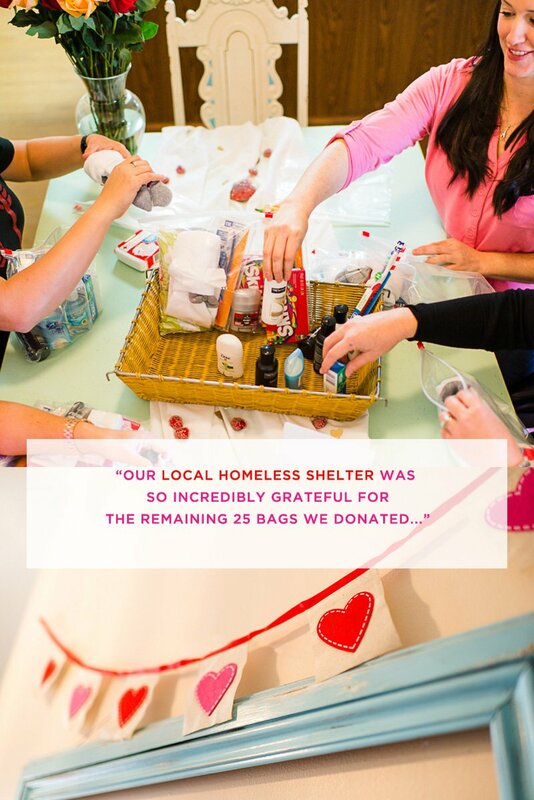 I thought “Blessing Bags” – plastic bags filled with toiletries, socks and snacks – would be a great way to do this. While I knew my friends are generous and would happily supply items for the bags, I wanted to really get them excited about this part of the party. I reached out to my sponsors at Six Pack Bags and Red Apple Lipstick to see if they would be willing to send my favorite products from their product line for one lucky girl to win. They happily obliged, sending over $300 total in products. When the girls found out that for every item they brought for the blessing bags, they would receive a ticket to enter for the raffle prize, things got a bit more competitive. In fact, we had over 530 items donated, resulting in over 35 completely stuffed blessing bags! It was heart warming to see my friends laughing and visiting around the table while doing something so selfless. My little lady even got in on the fun and put some items in the bag thanks to help from her auntie Kirsten. 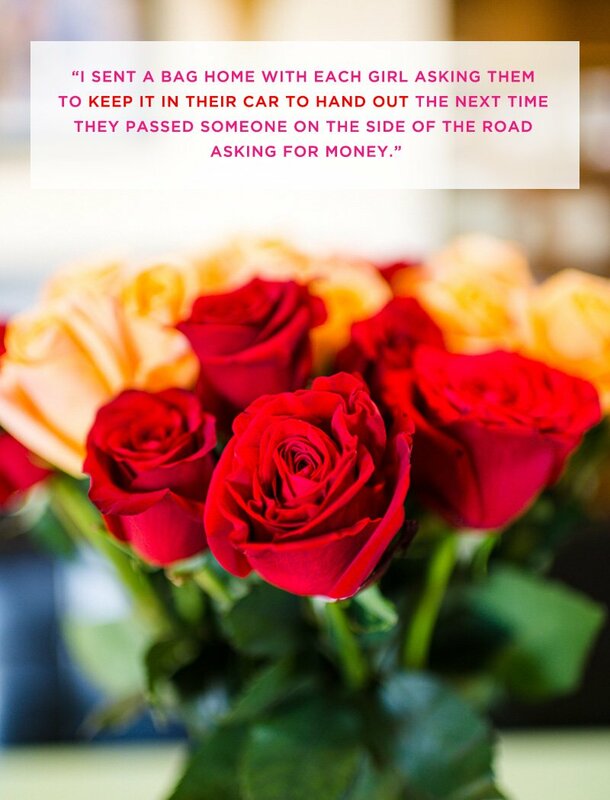 I sent a bag home with each girl asking them to keep it in their car to hand out the next time they passed someone on the side of the road asking for money. Our local homeless shelter was so incredibly grateful for the remaining 25 bags we donated, and I couldn’t have felt more proud to call these ladies my friends. It truly just goes to show that giving back can occur in both big and small settings. No matter how large, charitable actions all make a difference. Such a fantastic idea, the decor is amazing and the food sounds delish! And, seriously, nothing better than getting the girls together for a fun party with a purpose! ❤️it! As a lucky invitee, I can wholeheartedly say that this party is like a much deserved Disneyland break just for us gals. It is full of fun delicious finger food to enjoy to our heart’s content while laughing with girlfriends and listening to crooners in the background. 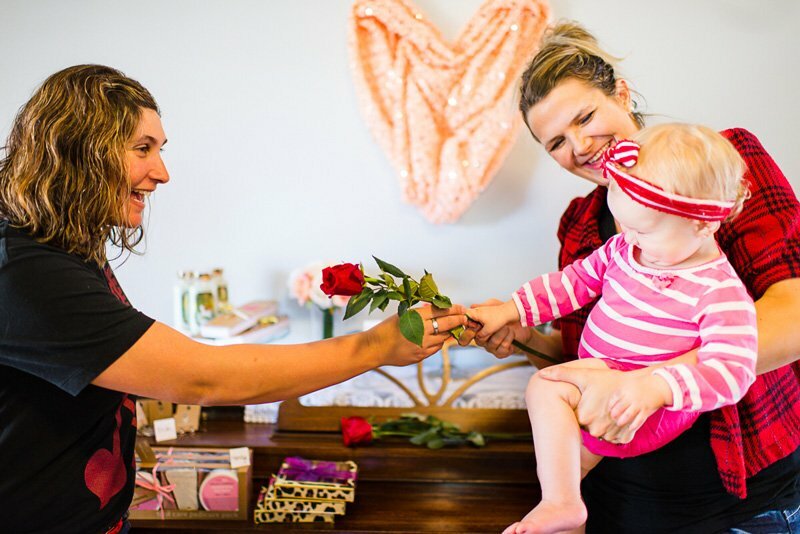 We get to indulge our naturally caregiving hearts by blessing others, and then totally girl out by trying on lipstick and taking turns shopping the favorite things table to fill our own gift bags. Oh my heart! Love this! You are always so creative and everything turned out so cute!!! Chandice is literally THE BEST party planner and I know and she always goes all out. I love her passion for Valentine’s Day and her heart of gold making sure she gives back to those in need. This girl has legit inner and outer beauty and her heart is made of gold. The world needs more people like her! I swooned over this!!! 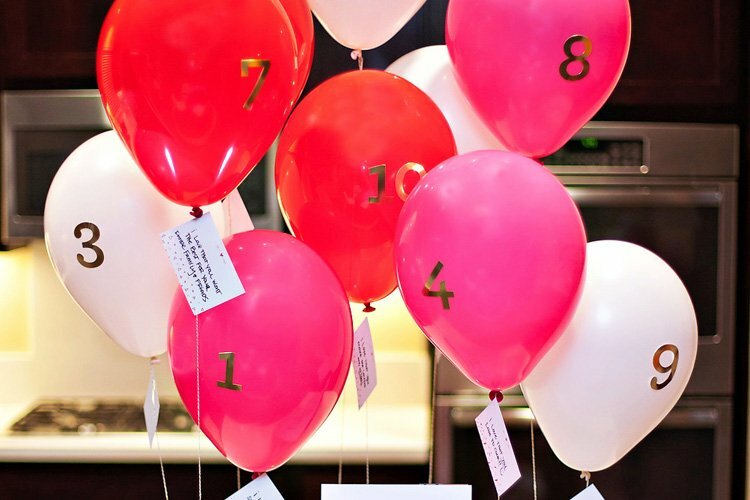 Such a fun and fabulous idea for a Girls Night Out and a way to pay it forward tops it all off. I may or may not be craving to get all dolled up now and enjoy some of my favorite tasty treats. 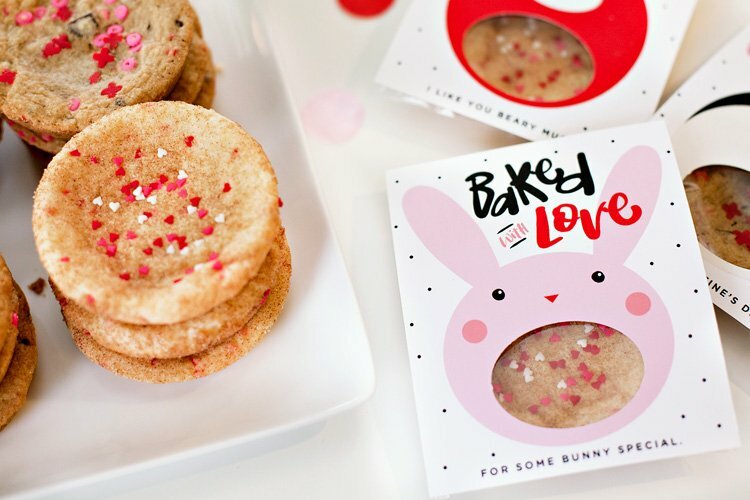 Those cookies look divine! I love every little detail Chan! And I love your love for Valentines Day! You are so amazing! 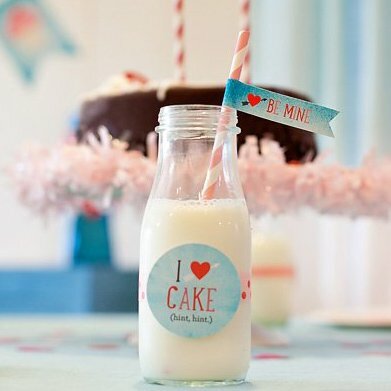 I love these great ideas and I simply LOVE Chandice!! 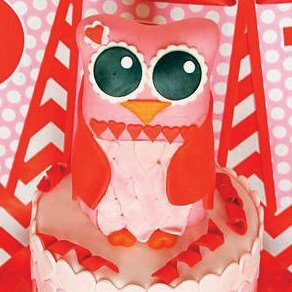 She is one of my favorite party planners ever, always gets all the tiny details just right and makes anyone attending her party feel amazing. One of the best gals I know! Thanks for sharing her great ideas!! What a cute baby looking in pink belt. 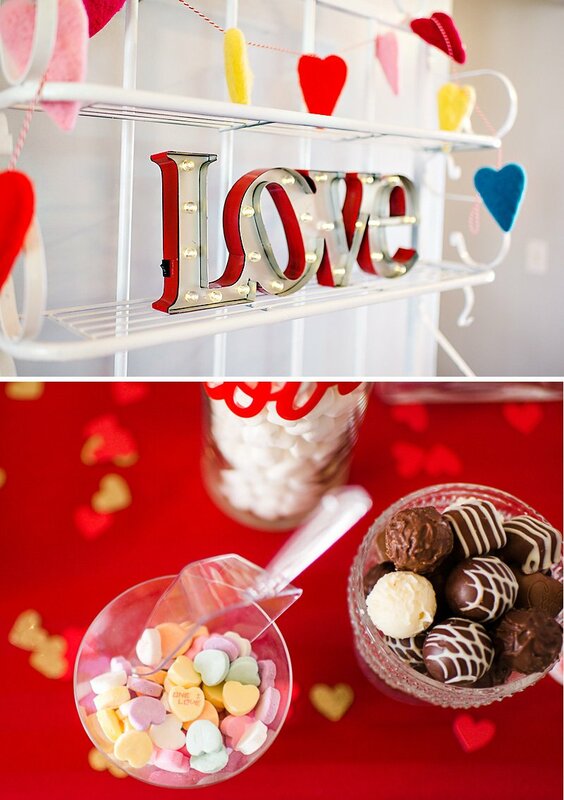 very good idea to celebrate valentines day.